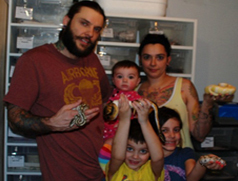 Cristina and I were raised in Southern Tier of New York, we both grew up in a country setting, with plenty of garter snakes, red newts and frogs. In 2007 we got our first snake, a corn snake named Lotta. 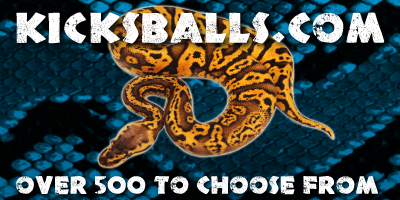 Then came our first ball python, followed by, a Albino Boa and we have not stopped... 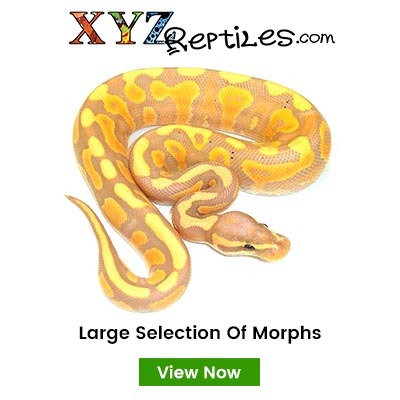 In 2010, our first year breeding these majestic animals, we produced four different morphs: Butter, Spider, Pastel and Mojave. 2012 we hit our first double Co-Dom: Butter Cinny:) A short time later after our first double we also hit our first triple (poss) 4 gene animal. Our children enjoy helping out also. That includes our feeders , our daughter helps out the most here. 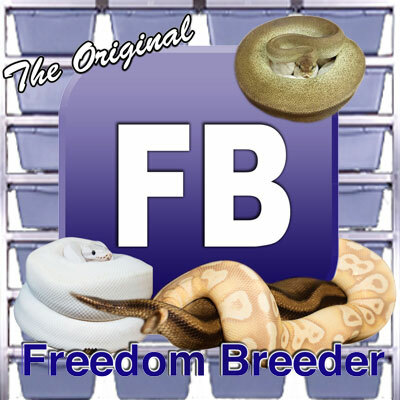 All animals for sale were produced here at our facility by Rossi Reptiles, unless otherwise stated. Remember keep what you like and you can not go wrong! !